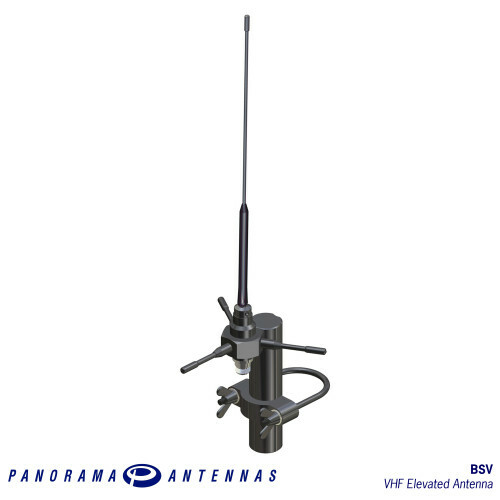 The BSV type antenna is a 2dBi gain discreet ruggedized product and is suitable for temporary field use or permanent installation. 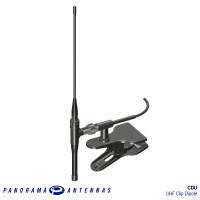 The antenna has a black plated brass centre hub, which is mounted on a nylon stub mast and is supplied with mounting hardware. 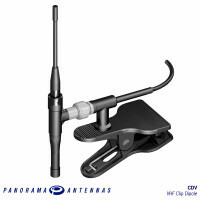 The hub has a N socket terminal which allows use of different types and diameter coaxial cable, depending on cable length required. 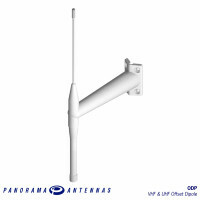 The plastic coated ¼ wave radiating element is fitted to the centre of the hub and three helical elements provide the ground plane. 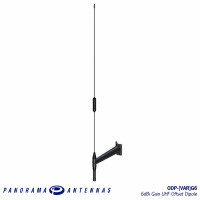 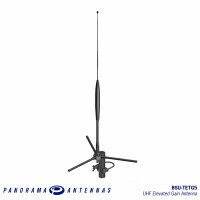 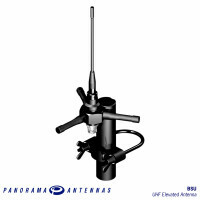 Typical applications for this antenna are: for use on mobile pump up mast, fixed radio terminal (FRT) and mobile/fixed repeater installations. 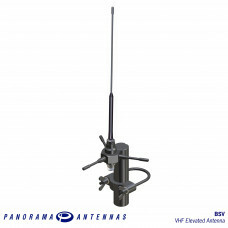 The CDV range is a temporary fit solution for VHF radio terminals - ideal for temporary network infi..